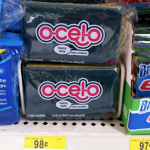 Kleenex Facial Tissue only $.70 per box! 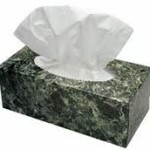 You are here: Home / printable coupons / Kleenex Facial Tissue only $.70 per box! 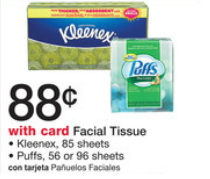 Next week at Walgreens you can score Kleenex Facial Tissue for just $.70 per box! 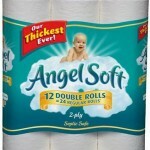 I’m down to TWO boxes of Kleenex in my stockpile, so I’m ready to stock up! 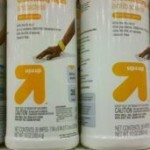 Cold and flu season is just around the corner and I want to make sure that I’m prepared. If you’ve got kids, make sure you grab a few extra boxes to donate to your child’s school! 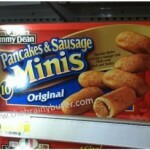 If your store is sold out, remember you can always price match at Walmart! 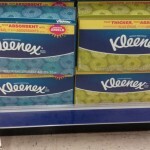 Stock Up Price on Kleenex: as low as $.61 per box after coupon! Kleenex facial tissues only $.44 per box!